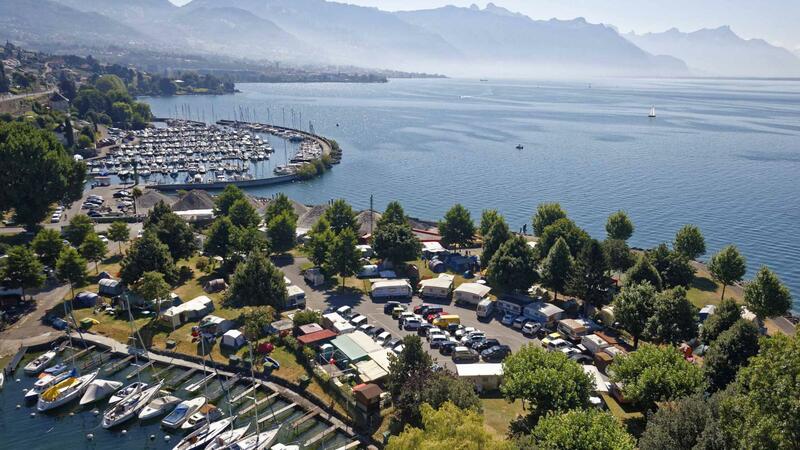 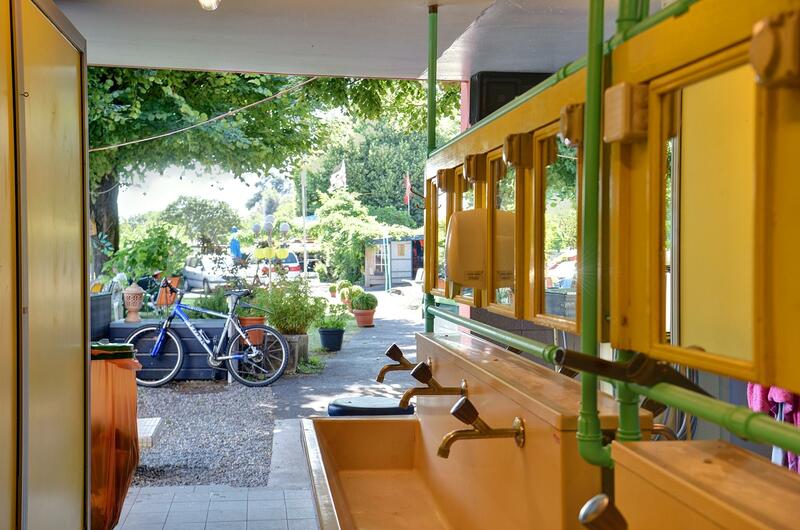 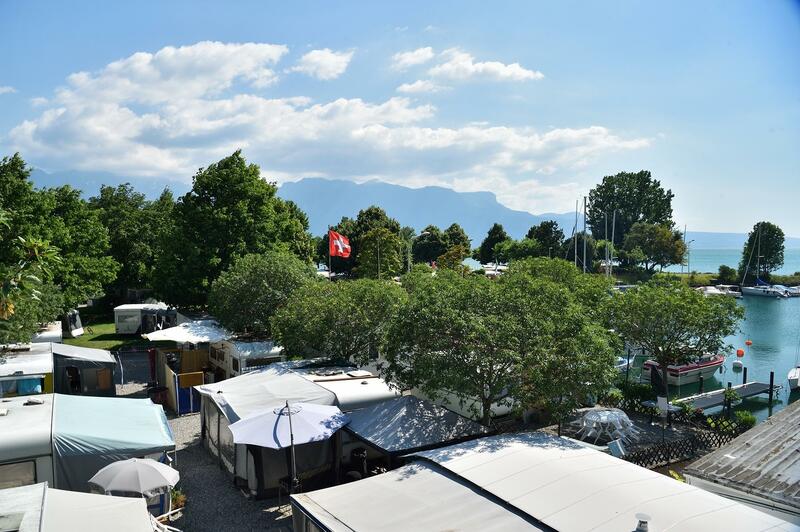 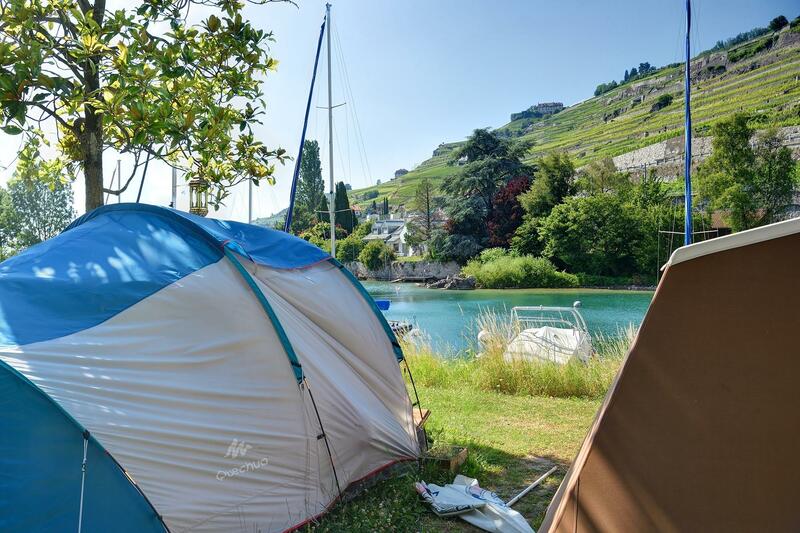 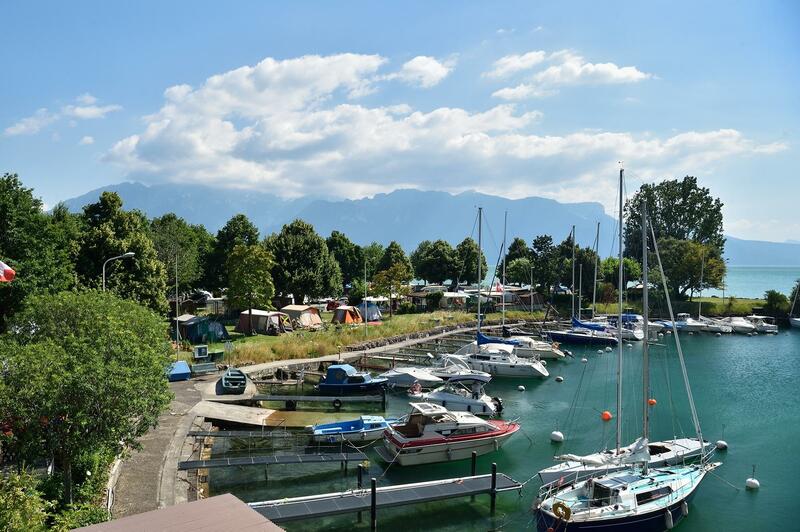 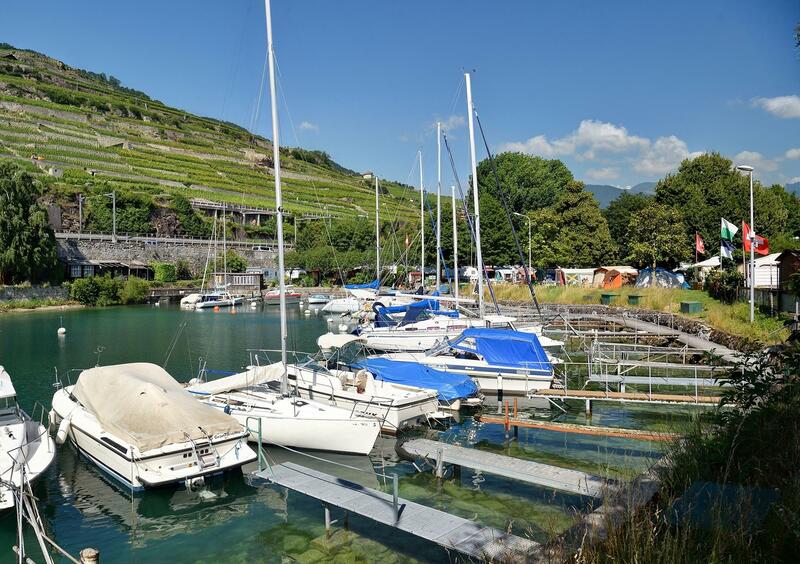 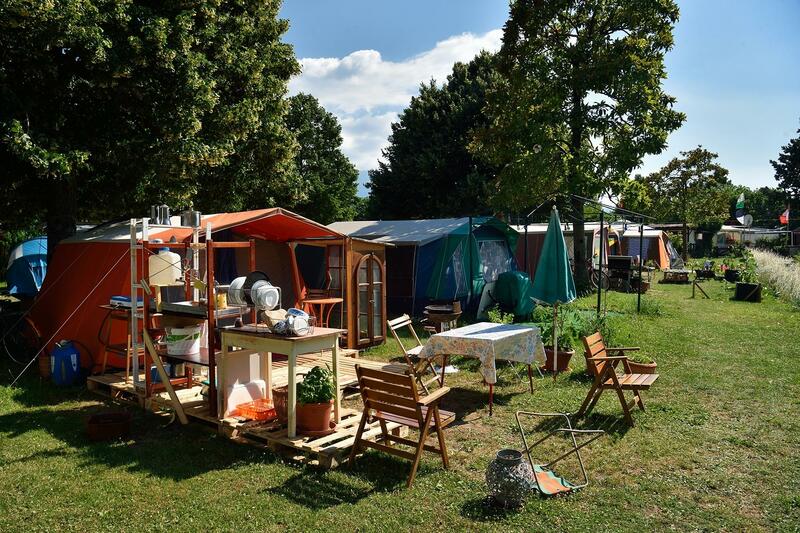 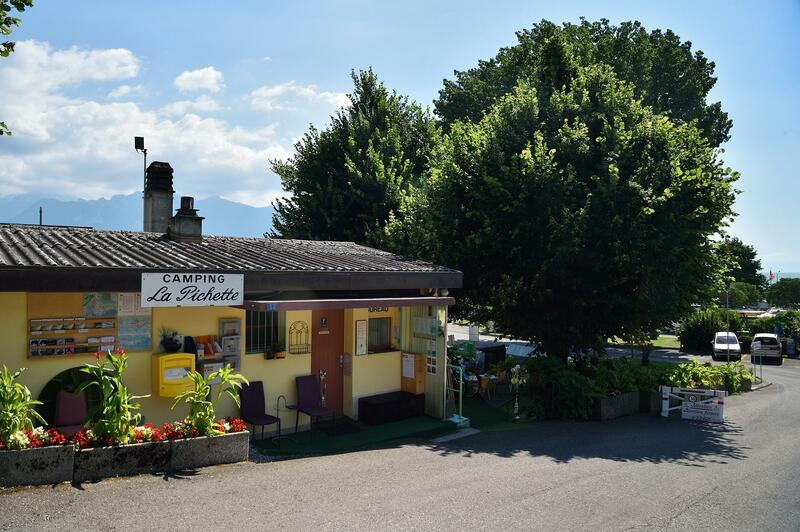 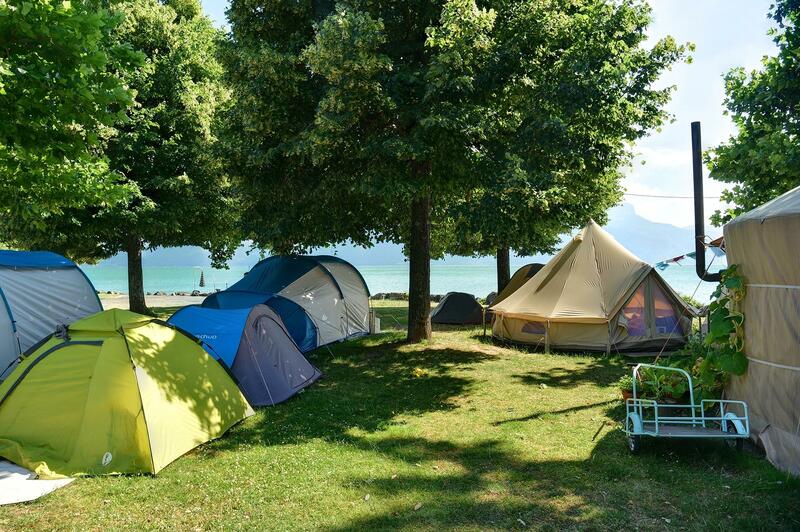 8.40 | CORSEAUX | This campsite is located between the Lavaux vineyard, classed as a UNESCO World Heritage Site, and Lake Geneva, offering a 360° panorama, depicting a wealth of mountainous terrain and gentle lakeside landscapes. 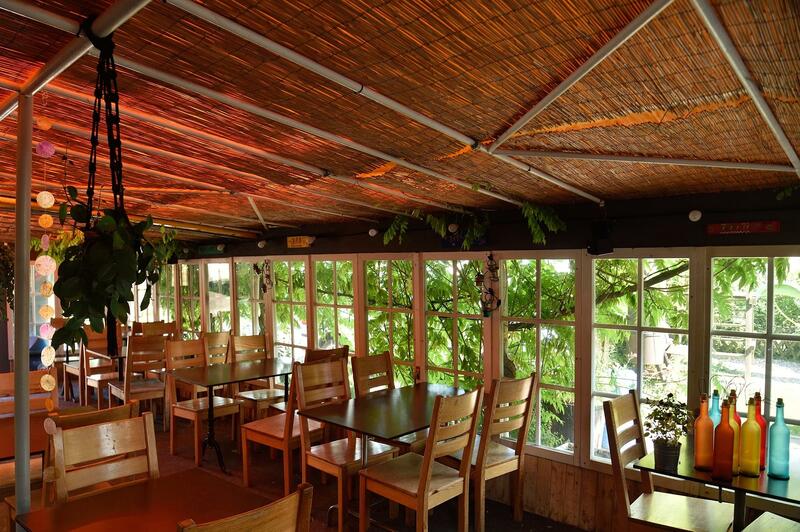 The facilities are simple, but are well maintained, offering excellent value for money. 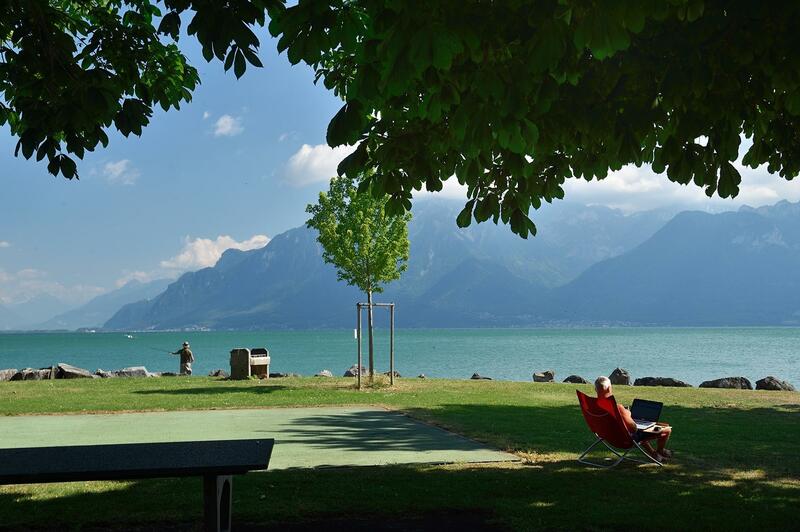 Being 2 km from Vevey and 8 km from Montreux, there is no shortage of diverse cultural events and opportunities for playing sport during the summer.